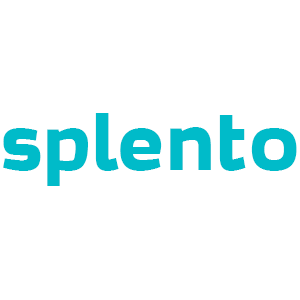 Find high-quality, professional conference photographers in London with Splento. We know how much time and effort goes into organizing events and how vital professional photography is in your marketing and in engaging with attendees. We capture the highlights from start to finish, including speakers, branding, attendee interaction and venue features. Whether you have a specific brief or requirements for coverage or not, our experienced conference photographers are guaranteed to capture your event in its best light. We are very affordable, on demand and available at short notice.Our Party Photographer will always turn up to your event early, ready to rock and roll! We will document everything before, during and even after the event and send you your spectacular photos within 48 hours in a shareable online gallery. Our photographers are very professional with years of experience and are located in all areas around London. At the click of a button, we can have a photographer at your party. Book Splento now for outstanding party photographer and a swift delivery.